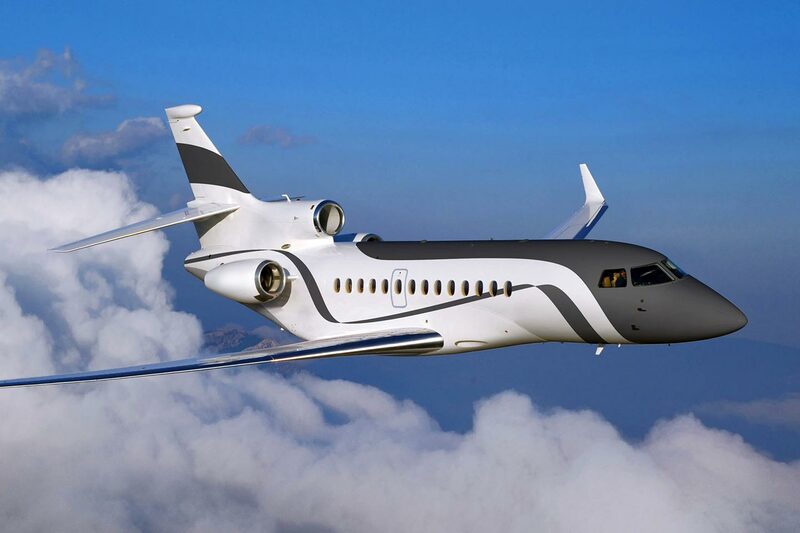 Dassault Aviation is a French aircraft manufacturer of military, regional, and business jets. 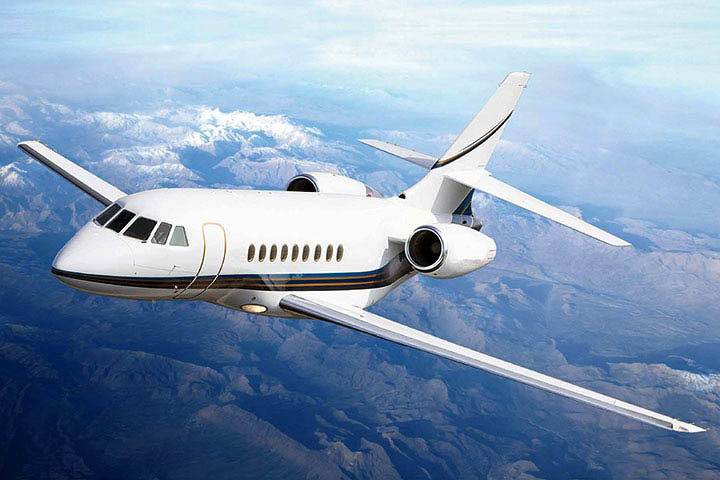 Dassault has produced over 2,000 Falcon aircraft since 1965, and has a presence in over 80 countries. 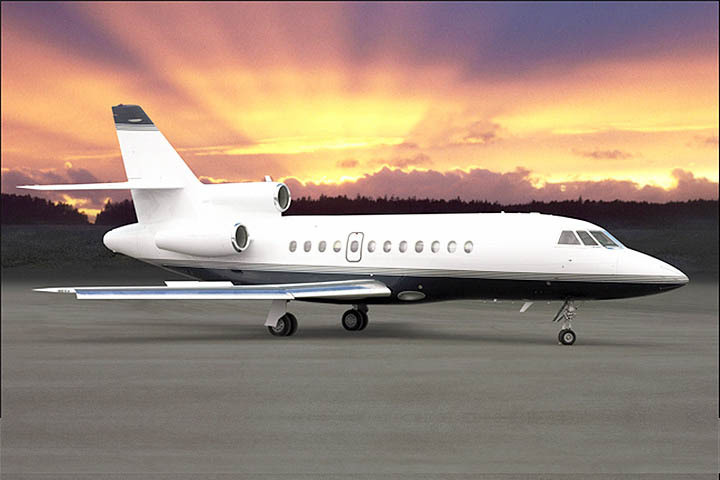 The Dassault Falcon line consists of super mid-sized corporate jet aircraft, which feature a three jet engine layout with an S-duct central engine. These jets are notable for their reduced fuel consumption and CO2 emissions, making them a great choice for the environmentally conscious traveler.